2. 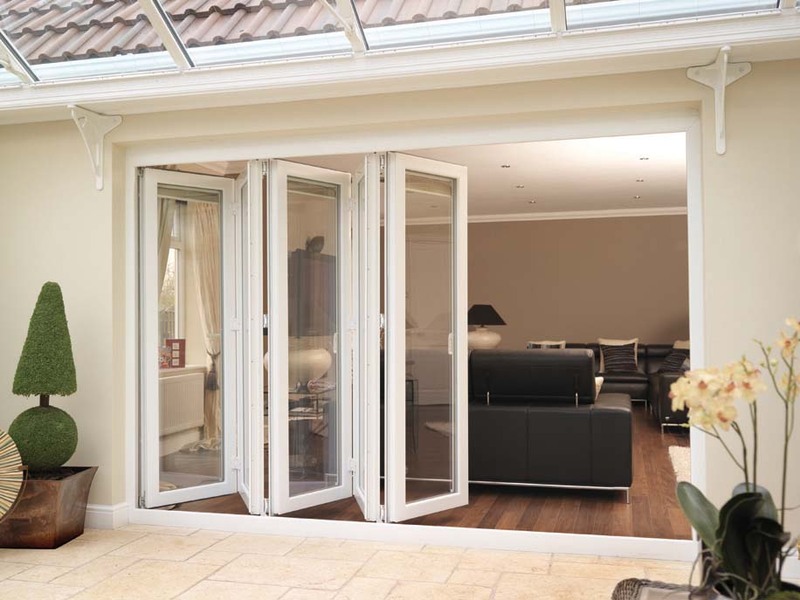 High quality and Money saving: Compared with wooden doors and aluminum doors, pvc doors is cheaper and have almost the same of used life with aluminum, but much longer than wooden. As usual, upvc doors have a 30-50 years used life. 3. Maintence free: without color fade, easy to clean. 1.UPVC Profiles used: We produce UPVC profiles ourself , the product meet the international stand , with same quality level with world first class Brand. Orders use other brand such as Veka, rehau and LG UPVC profiles also acceptble in our window factory, we have Rehau, KÖMMERLING ,Veka profiles instored. 3. Hardware: Germany Roto, China Goking, Lianxi, Puwei etc. 4. Accessories: Stainless steel screws; EPDM rubber; Galvanized steel reinforcement, mosquito screen, blinds etc. We can make according to buyer’s dimension, quantity, drawing or other related requirements.As a UPVC profiles and accessoires producer, we have advantages in fast delivery and competition price,offer high quality product with reasonable price, our products are exported to Australia, Africa, UK, America, Middle East and many Asian, African countries. 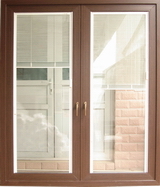 Welcome to contact us if you have enquiries about UPVC doors and windows, upvc profiles and related products.